Do you want to develop Magento website from scratch or looking for expert Magento developers to develop Magento site from scratch? We are here to help you. Magento is a most popular platform for ecommerce store. If you are creating ecommerce store or want to redesign and develop ecommerce store, there are several things should consider before like development platform, server environment etc. Magento is a one of the most popular ecommerce platform for successful ecommerce store. We can build your Magento site from scratch that gives you strong ROI. Our designers and developers work dedicatedly and take care of entire Magento store development lifecycle. Our proficiency in creating Magento site from scratch can help you from concept building to post production. 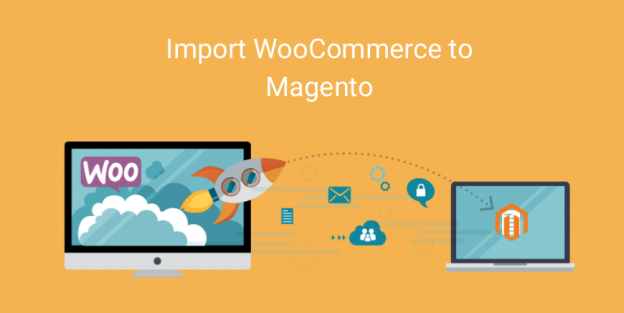 Contact us to know more about how you can build your Magento site from scratch. Developer will check entire Magento site using given checklist and verify all functionalities of store. QA engineer will check and verify coding standards for Magento site created from Scratch. Project Manager or Senior Developer will put efforts on functionality testing. Entire code of developed Magento site will be checked and verified by lead developer. We have team of energetic and professional Magento professionals to provide you to assist in development of Magento site from scratch. Our expertise range includes Magento Development to Magento customization and Magento theme design to PSD to Magento theme conversion. During the development of Magento site from scratch our team will define project plan and time clearly so you will get in time delivery of Magento website no mater either they are creating Magento site from scratch or redeveloping Magento store. Our expert developers can also provide Magento enterprise development. Interact with our development team to develop Magento site from scratch right away and let’s together venture on a journey of digital transformation and global visibility.